assist enterprises reach their full recruiting potential. We bring 20+ years of experience in developing recruiting software to advance your organization for a competitive advantage. We offer comprehensive services to our clients, helping them to be more successful in the highly competitive staffing and recruiting industries. We help our clients define their critical business process and map a workflow solution to accommodate the process. We provide these services reducing the challenges that come with today’s complex technology so you can focus on what you do best recruiting. Migrate your data from any platforms with StaffingSoft. Upon request we can provide you with all your migrating needs. A cloud based application for keeping track of hours spent on a project with the ability to handle multiple resources as well as multiple projects. 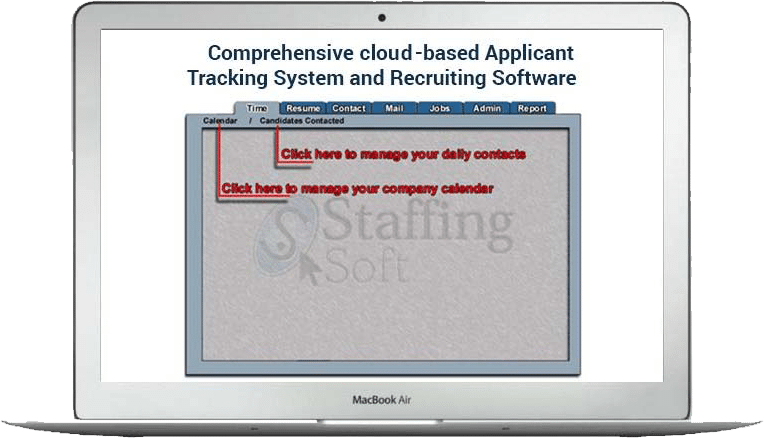 StaffingSoft’s Resume Crawler Agent is only one of our powerful suite of tools that does all of the work for you by crawling our partner job boards for talent and sorting through all the resumes.